Tony writes: "I refer to a place called Kyre Park Hospital, Tenbury Wells way. It was a sanatorium type establishment that dealt with children with mainly the disease TB, of which i was indeed a sufferer. The children were mainly from the Birmingham and surrounding areas. I'm talking the 50s maybe early 60s. I have tried to find out about the place a lot but never got far but there must have been hundreds of kids that were there for months, years maybe." During the Second World War, Kyre Park was used as a military convalescent home for soldiers and it opened for children in 1950. It then closed after just 11 years in 1961. As it was then offered to Birmingham city council, it seems it was not a Birmingham Council-owned facility although it took in Birmingham children. present cost to public funds of retaining Kyre Park on a care and maintenance basis; and whether he will make a detailed statement as to the future of Kyre Park." Despite these negotiations, it did not reopen as a sanatorium or special school. It seems it became a care home and is now a private residence. 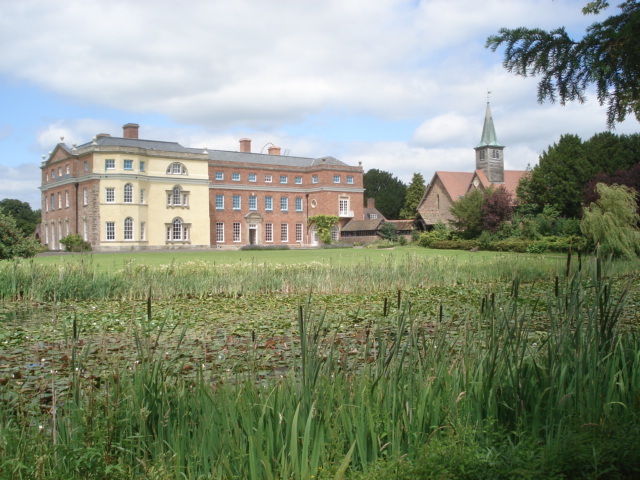 Worcestershire Archives hold the records such as admissions registers, log books and minutes. The National Archives lists some records here (external site). I am not as yet sure what these records are. Heritage Gateway has details of the building here (external site).